Practice automation that puts patients first. 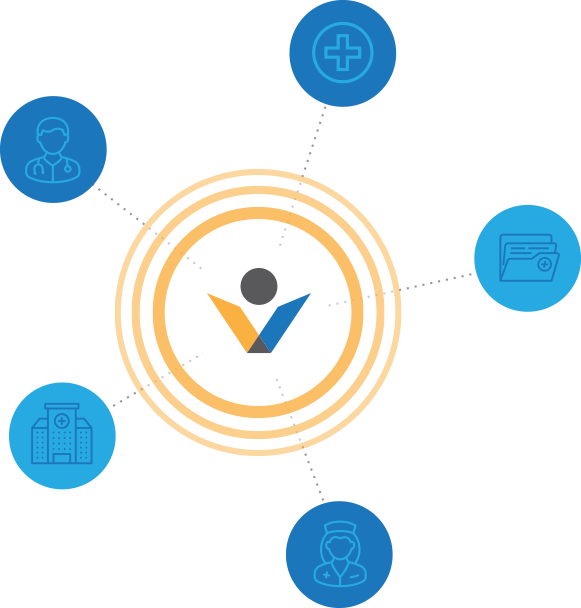 Vital Interaction’s automated intelligent platform combines healthcare data, business intelligence and workflow automation to help you gain valuable insights into your medical practice and create meaningful patient interactions. 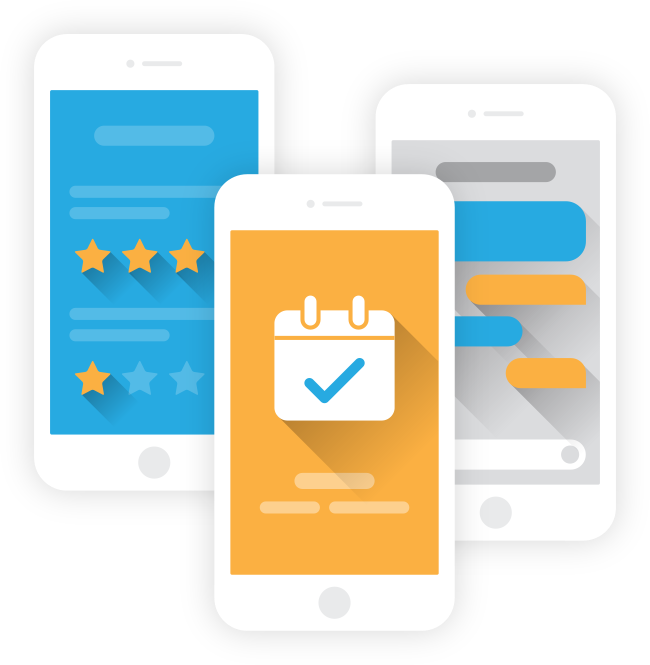 Empower your team to configure communication workflows that align and scale with the needs of your practice, giving you the flexibility to improve the patient experience with every interaction. Increase practice revenue and uncover hidden value-based care opportunities through advanced analytics and insights. Collaborate to ensure continuity of care. We understand how important it is for your practice to provide superior patient experiences with every patient interaction. Our platform was developed by a team of industry experts who understand the unique and diverse needs of today’s healthcare professionals. We have integrations with these amazing companies and many more. 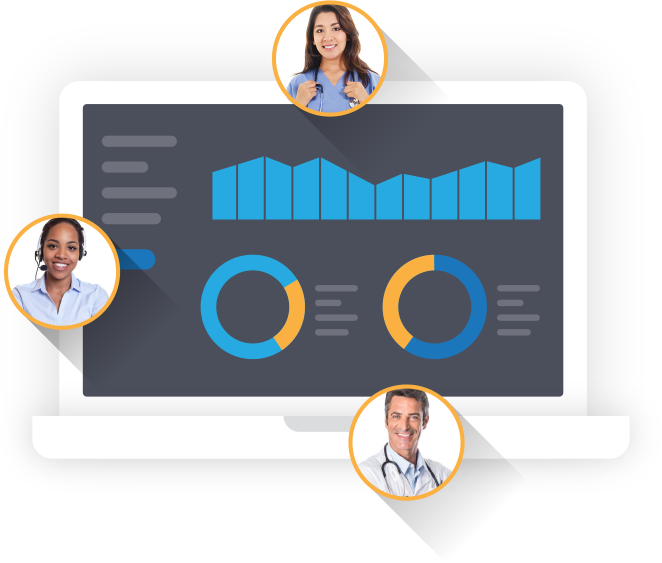 Ask us about the powerful benefits of integrating with your Practice Management System and Electronic Medical Record today.